DESCENDANTS of Ireland's Famine survivors have shared their stories in an award-winning film narrated by Gabriel Byrne. 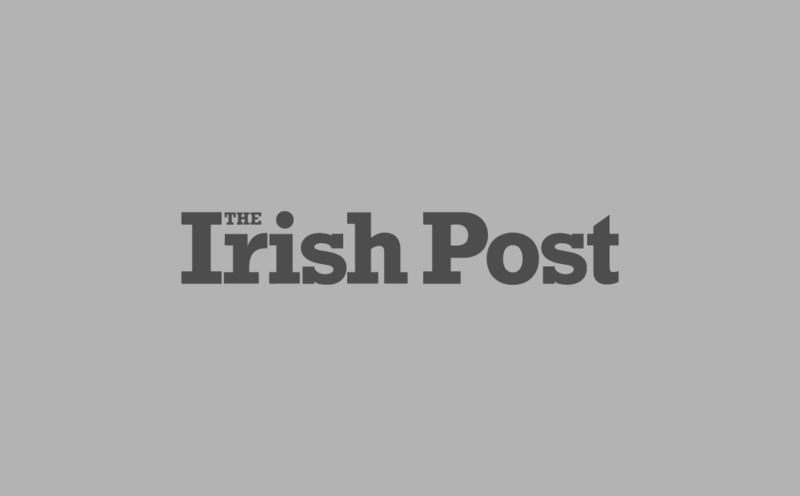 US-made documentary Ireland's Great Hunger and the Irish Diaspora won a New England Emmy Award in June for examining what its creators described as the inevitability of 'what is misleadingly called the Great Famine'. 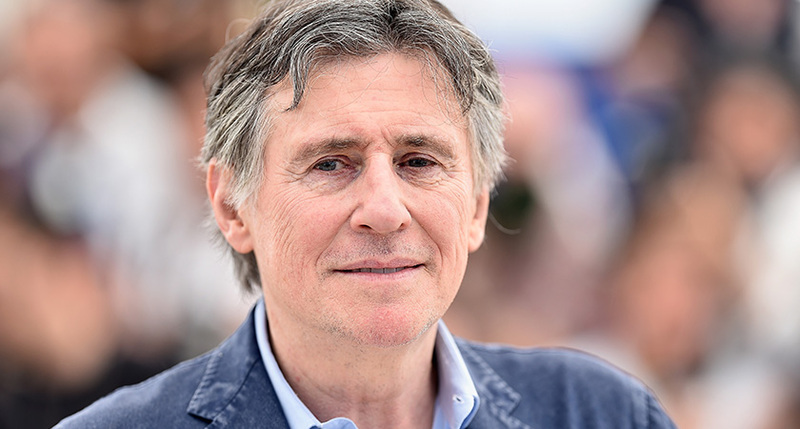 Narrated by The Ususal Suspects star Gabriel Byrne, the 50-minute film explores the potato crop failure that led to mass starvation, death and emigration in Ireland from 1845 to 1852. The story is told through voices of the descendants of survivors who fled Ireland through a Canadian quarantine station, and those whose maternal ancestors emigrated to Australia under the Earl Grey scheme. The project was led by Quinnipiac University faculty members Rebecca Abbott, Liam O’Brien and Christine Kinealy - a founding member of Ireland's Great Hunger Institute. 'The documentary is a powerful testament to the determination of our Irish ancestors to survive, despite the odds,” said Kinealy. “Rebecca's sensitive filming of locations in Ireland, and others in Australia and Canada, interspersed with interviews with descendants of the survivors and commentary from leading historians, provides an accessible, yet poignant insight into the long legacy of the Great Hunger." “It’s a huge honor to have this sort of recognition for our work,” said co-producer Rebecca Abbott. “Since the process of making this documentary took several years, it’s really gratifying and rewarding to know that our efforts are valued in this way. Department of Film, Television and Media Arts Professor Liam O'Brien added: “This was a major undertaking, especially in regard to the substantive volume of historical, archival and graphics research required, the need to hear the voices and thoughts of our brilliant group of international researchers led by Christine Kinealy." The documentary was filmed in Ireland, Canada, the US and Australia. 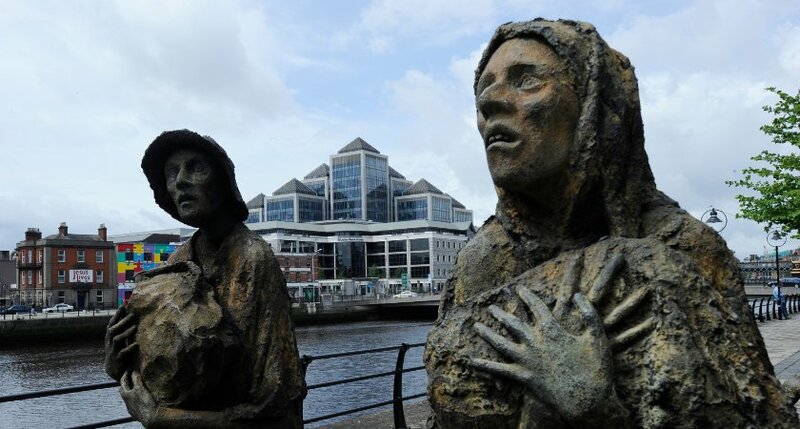 It is estimated that one million Irish people died during the famine period.